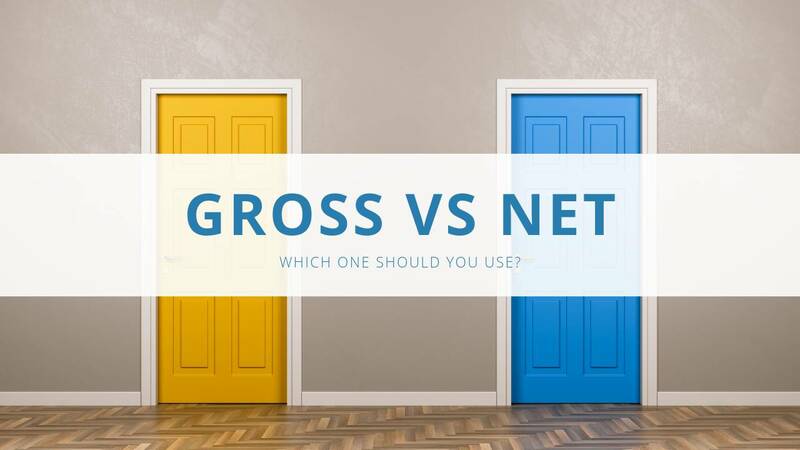 Have you ever wondered if you should be using gross or net revenue? What is the difference between gross and net revenue or gross and net sales? Why you should use one over the other in your restaurant? Watch this video to learn what goes into each one and which one you should use in your restaurant, or continue reading below. Gross revenue or sales are the ring at the register, before discounts and not including sales tax (which you shouldn’t be using since it’s the government’s money). A burger that costs $10 – ring it up for $10 and that’s gross sales, whether there’s a discount or not. Net sales is the ring at the register after discounts. A burger that costs $10 – ring it up for $10, discount it $5, net sales is $5. Which one should you use? Gross sales or net sales after the discount because that’s truly the food cost? The answer is gross sales. If I ask my chef to put out a $10 burger, use $3 in product. Use divided by sales is 30% food cost. If you discount $5 on that burger, that takes your food cost to 60%. Is that fair to apply that food cost to your chef because you decided to run a discount promo? 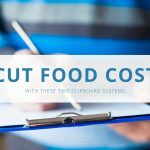 No, you’re going to measure your chef against the true cost. Comps are an expense and need to be tracked and counted. There are ways to budget and afford comps. Watch comps vs voids. Measure your management staff on what they can control, not what they can’t. 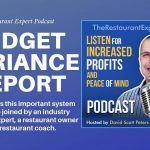 If you want to learn more about gross or net revenue and why it all matters to your bottom line, read our free special report, Breaking Away from the Insanity: How to easily take control of your restaurant and make more money. Download it here. Be sure to visit our YouTube channel for more helpful restaurant business management video tips. You can also schedule a coaching call with Solutions Coach Gregg at 877-457-6278, ext. 106.